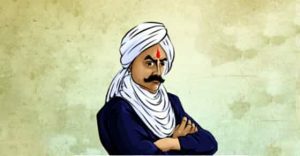 போற்றி தாய்’ என்று தாளங்கள் கொட்டடா! 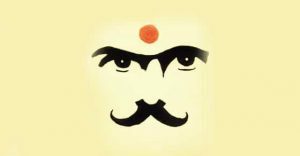 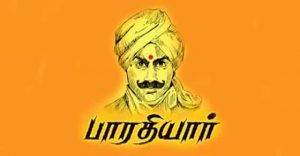 Here we have Bharathiyar kavithai – “Penmai vazhga endru lyrics in Tamil“. 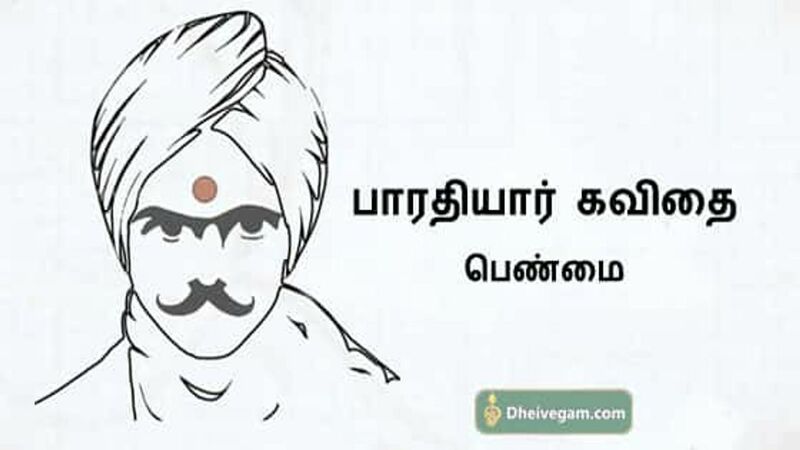 In this Bharathiyar Padal he wrote about women’s greatness.